Set your email to out of office. Have someone to check on your home. Have emergency contact information in your phone. Take a good book you can sink into. 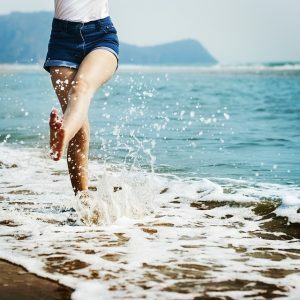 Have a feel good/relaxation playlist.